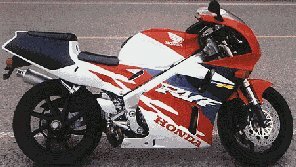 We manufacture the highest quality Sports and Motorbike stickers and decals, logos & graphics. All of our decals can be clearcoated with a fast set clearcoat. All of our motorbike stickers decals are guaranteed not to fade or peel and they are wash proof. Full instructions provided with every set of motorbike stickers to ensure the perfect fit and best results. 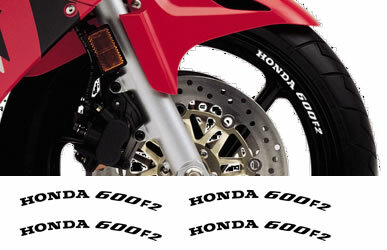 We have a large range of motorbike decals, stickers, logos and graphics in a large variety of sizes and colours. We ship worldwide and have satisfied thousands of Sports and Motorbike customers from every continent here are a few of our decals and stickers on customers bikes. Ducati Bikes with our decal sets, Kawasaki Bikes with our decal kits, Ducati Bikes with our decal sets and Yamaha Bikes with our decal sets Visit us on a regular basis to see new decals that are being offered. If you are looking for a custom decal or a motorbike decal sticker that is out of production or hard to find contact us and can produce this for you.